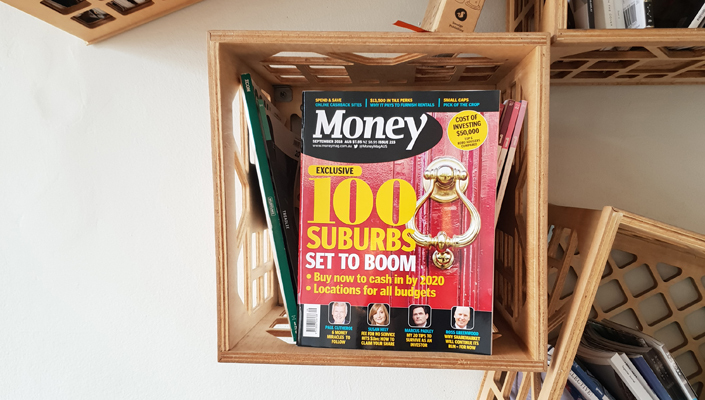 Yes, you’ve read it right! 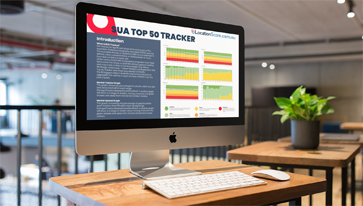 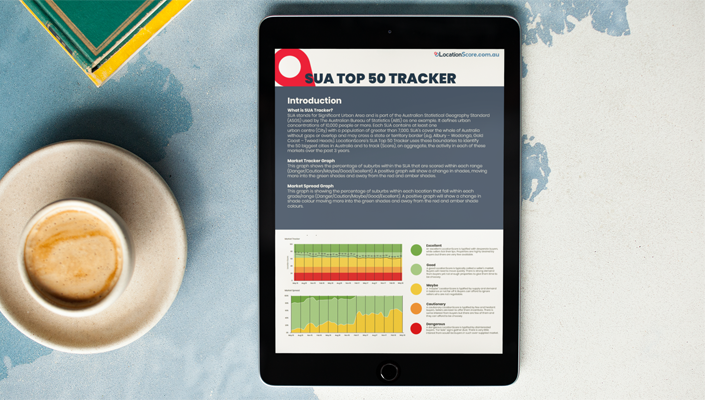 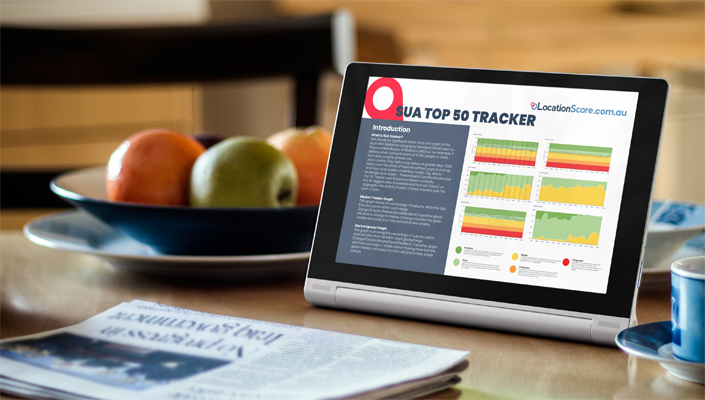 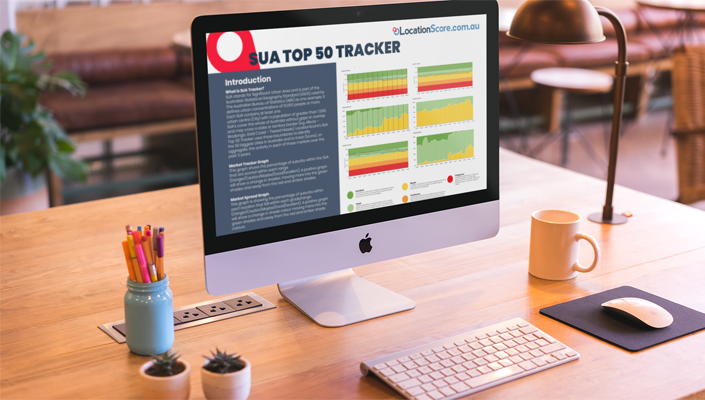 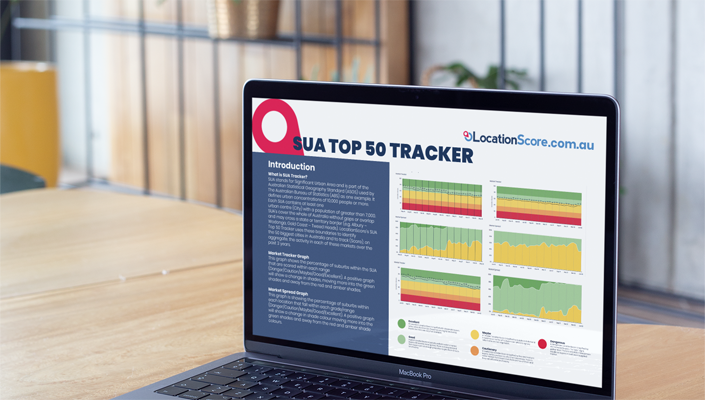 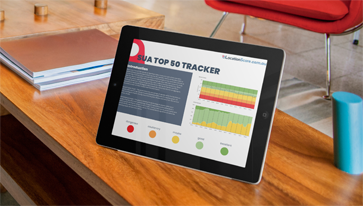 It’s been 12 months since we first published the SUA Top 50 Tracker Report. 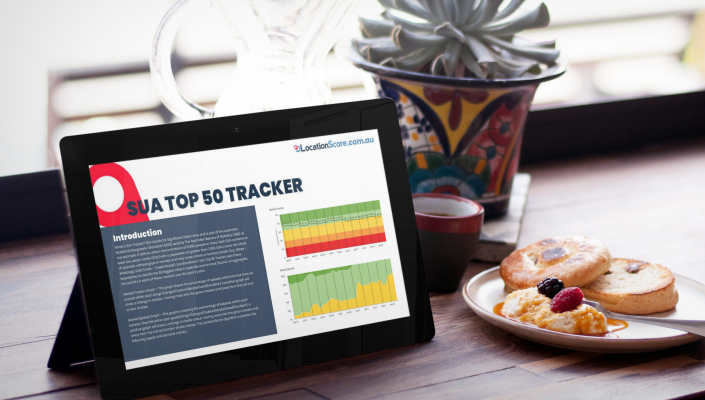 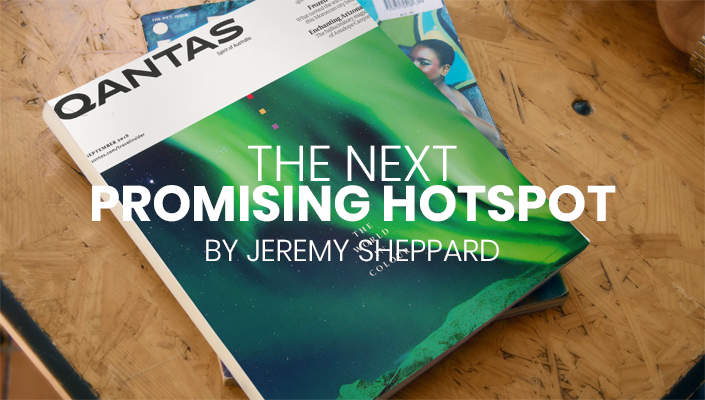 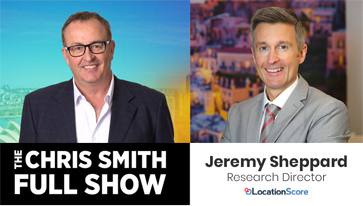 Time has certain went by really quickly and during this period, the Australian Property Market has shown some very interesting movements.